Sick and tired of sleepless nights? Help is at hand. Our blog—with over 300 posts—is the place to start. 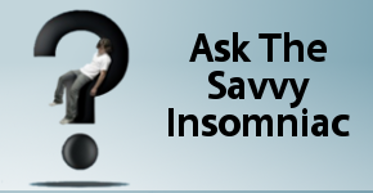 Whether it’s a sleep problem or an insomnia treatment, you’ll get the story right here. Become a subscriber and you’ll receive a new post every month. Herbal remedies for insomnia are abundant online—valerian, hops, and chamomile, among the most common. 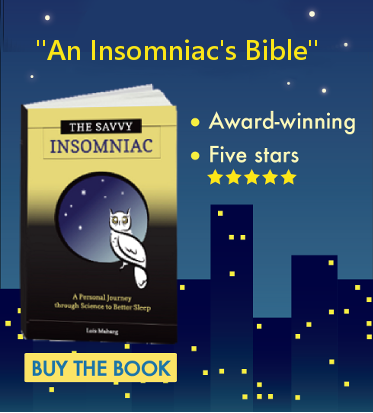 Tested against placebo, none has been found to be definitively effective for insomnia. Yet some medicinal herbs have a long history as traditional calming, sleep-promoting agents. Might one work for you? I love warm weather and long summer days. Birds singing, trees leafed out, garden thriving. Me, outside in shorts and a tee-shirt, able to appreciate the natural beauty till almost 10 p.m. What’s not to like? Insomnia, in a word. On long, hot days I’m just not sleepy at my usual bedtime. I’m up later and later till—oops—I’m in the insomnia trap again. The sleeping pill of choice for many Americans with insomnia can be purchased over the counter at drug and grocery stores. But a new study shows that many older adults who use OTC sleep aids know little about them and may be using them in ways that do more harm than good.